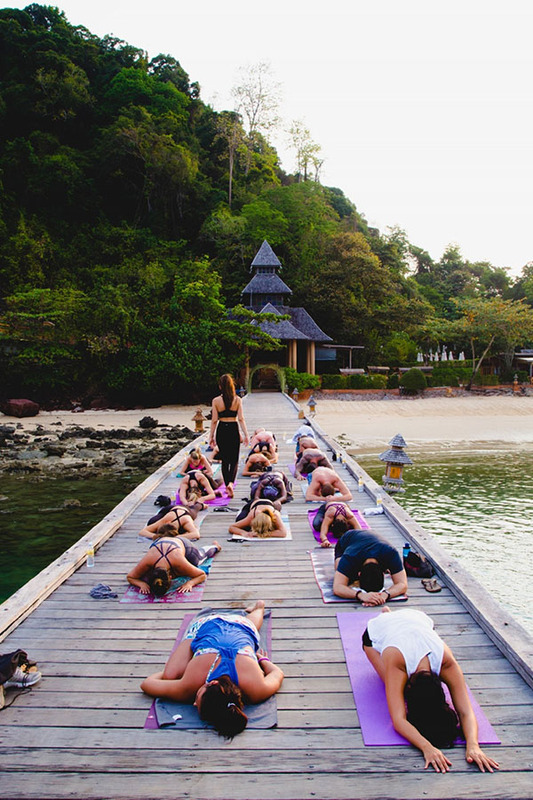 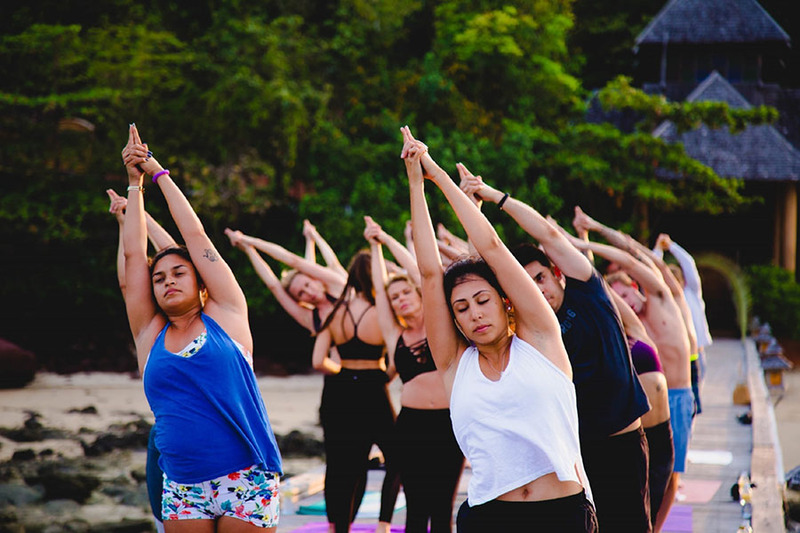 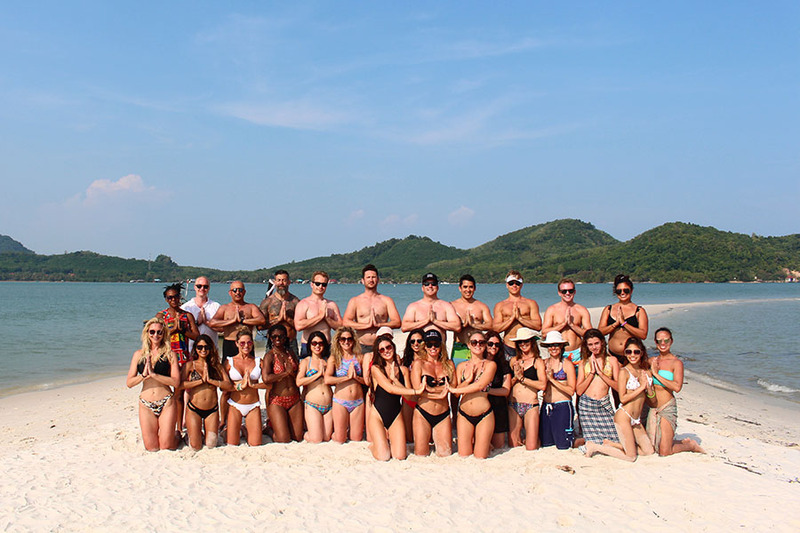 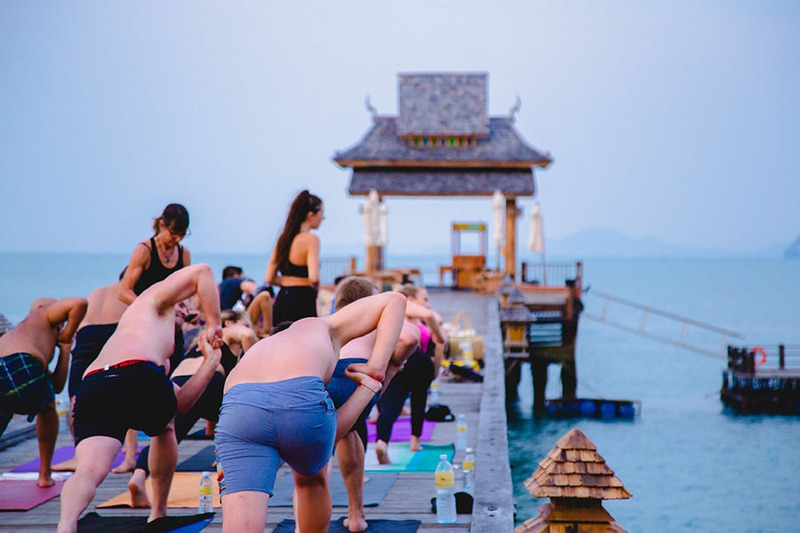 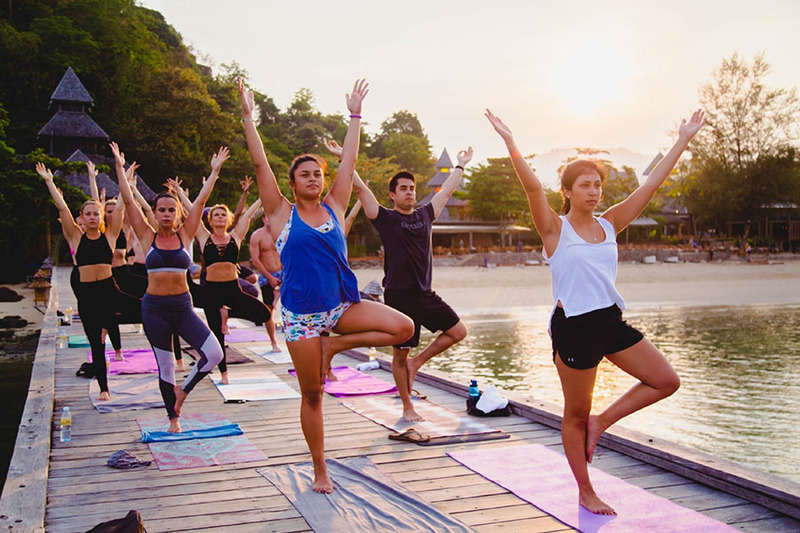 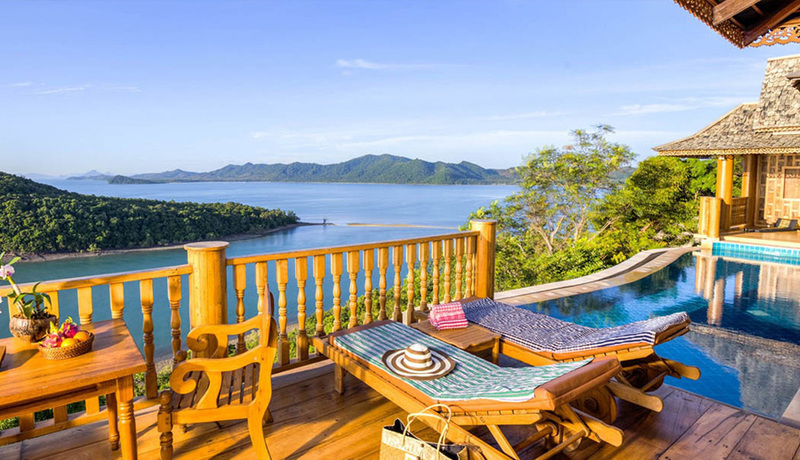 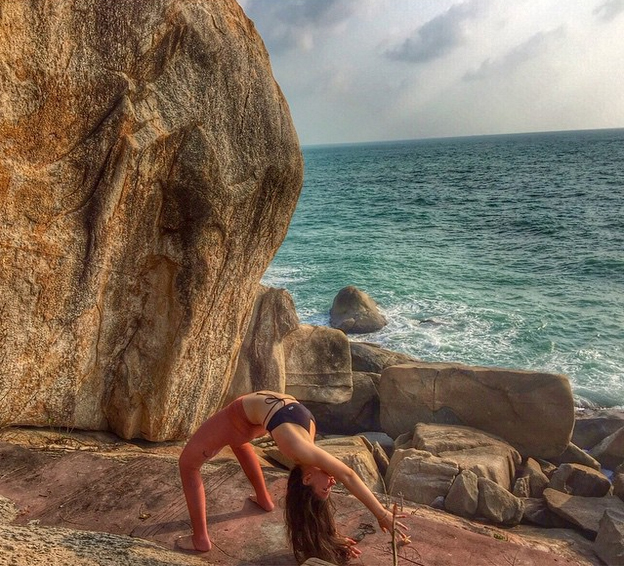 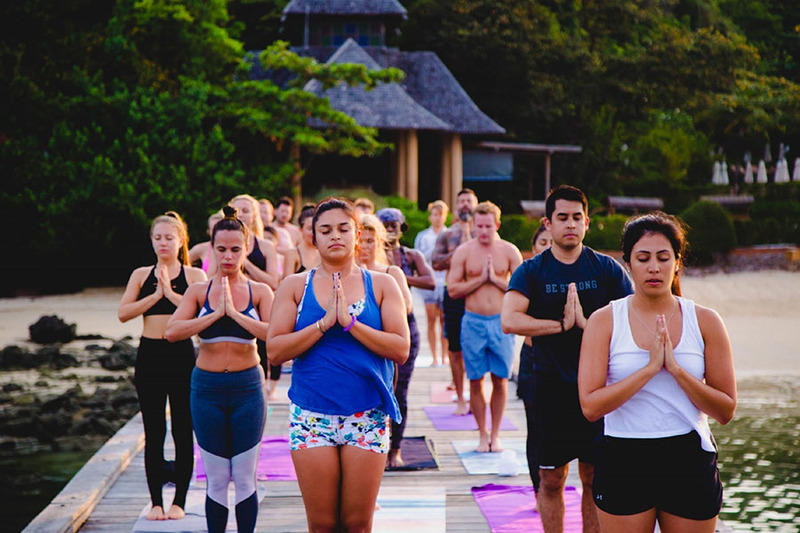 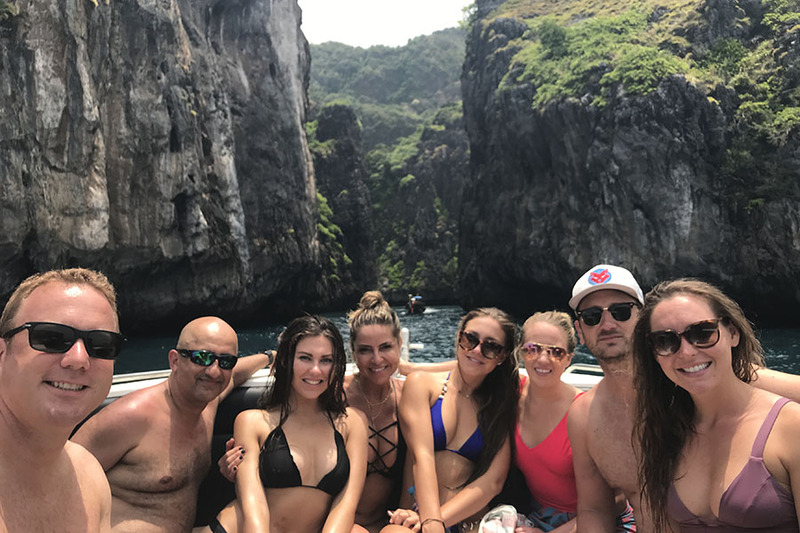 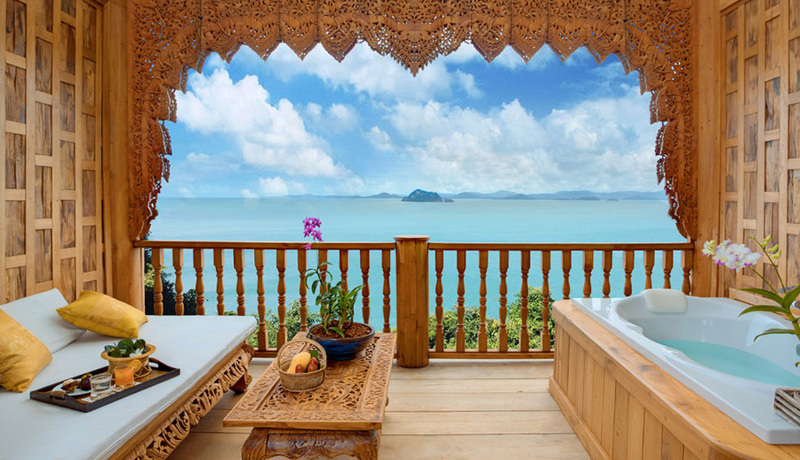 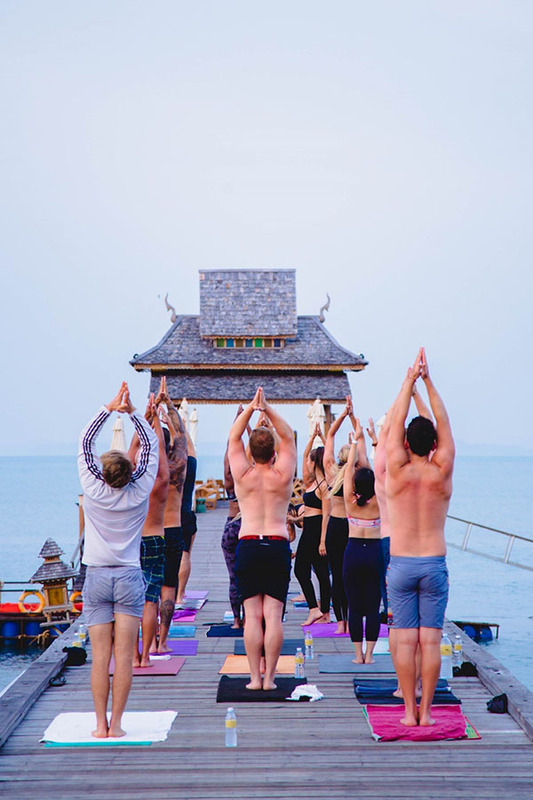 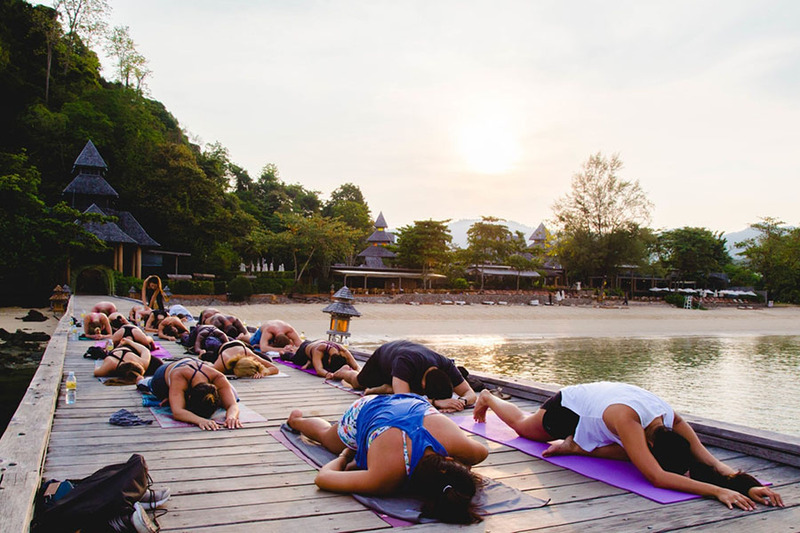 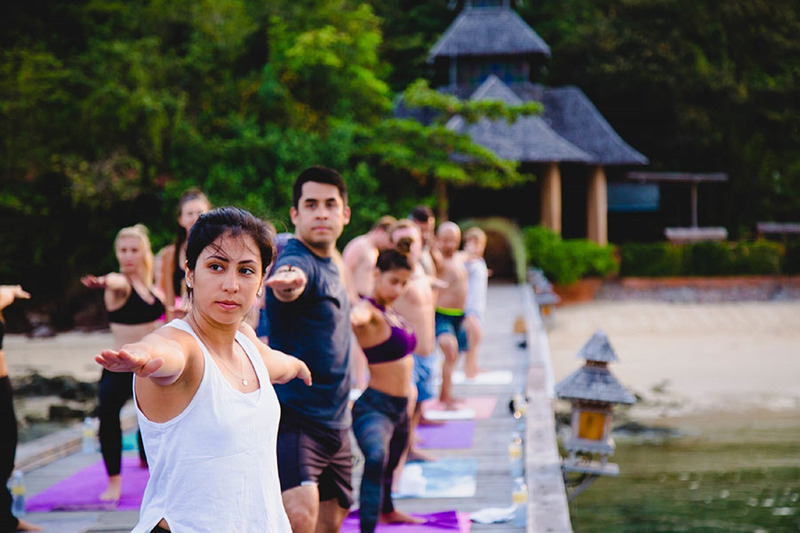 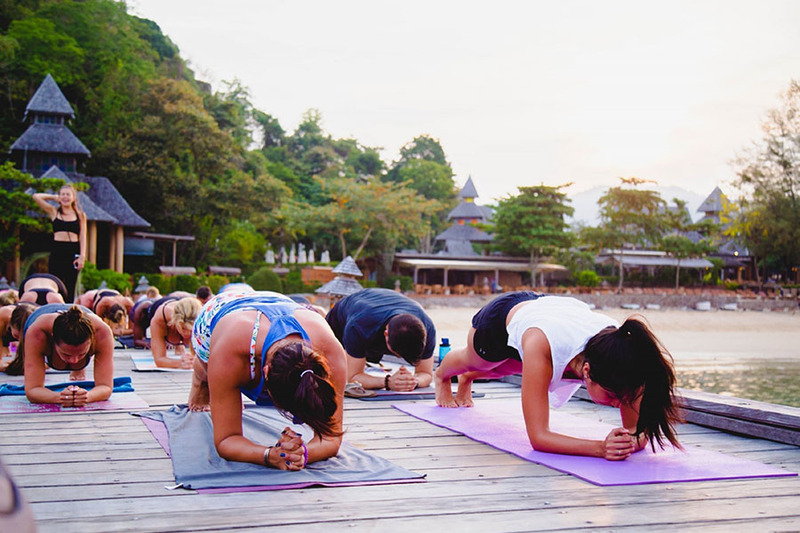 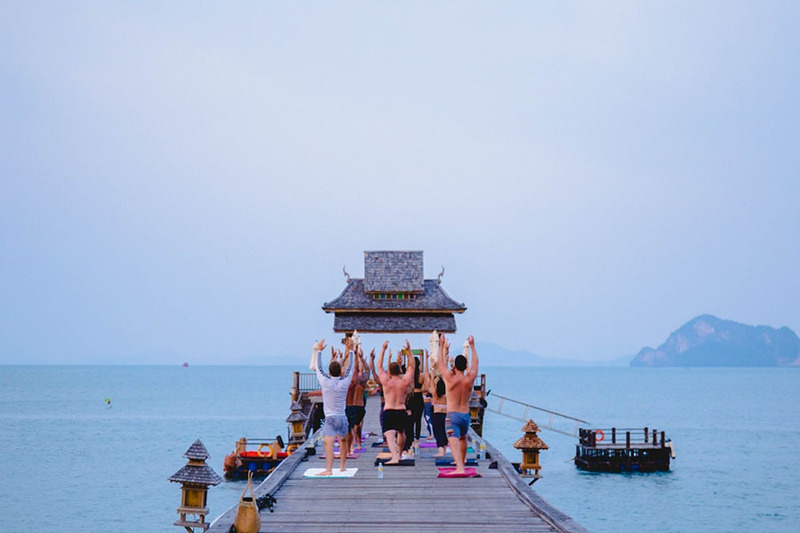 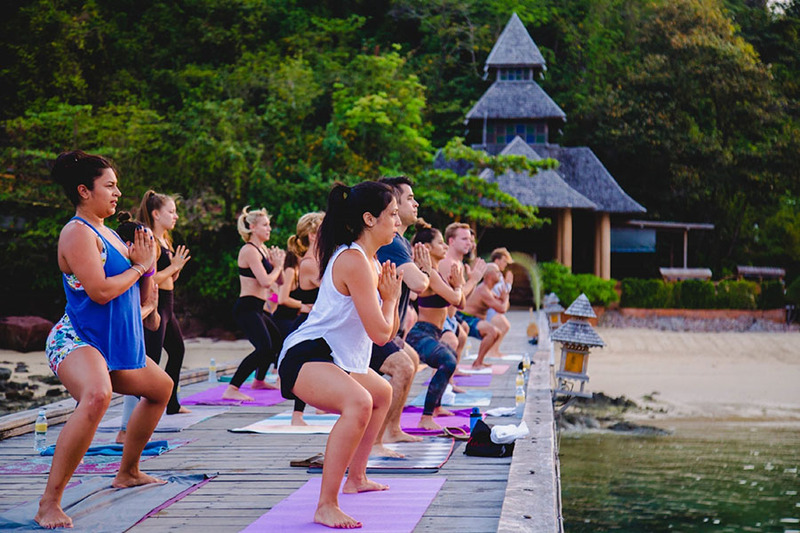 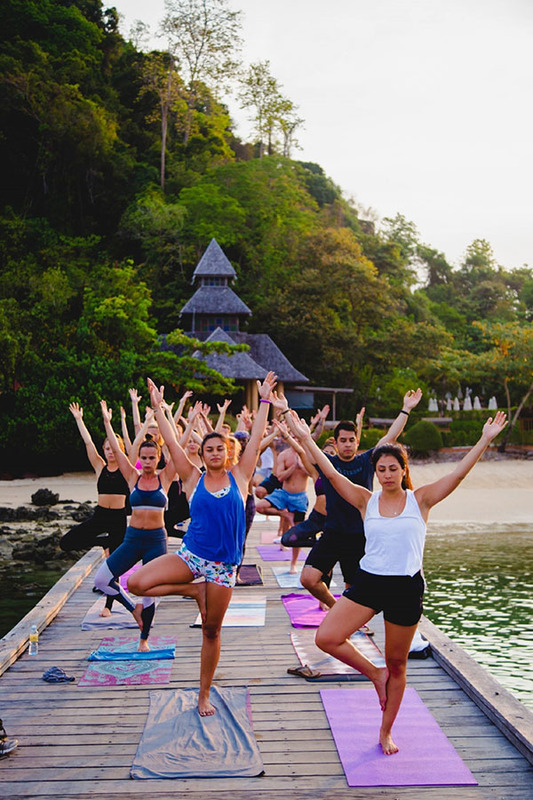 Join Darlene, Skyler and the Radiant Hot Yoga Family in Koh Yao Yai, Thailand for 7 days of transformation, exciting adventures, yoga, and magical moments. 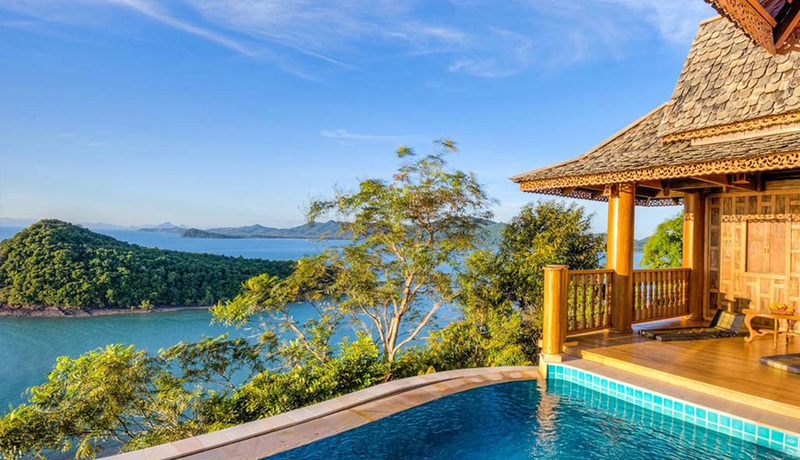 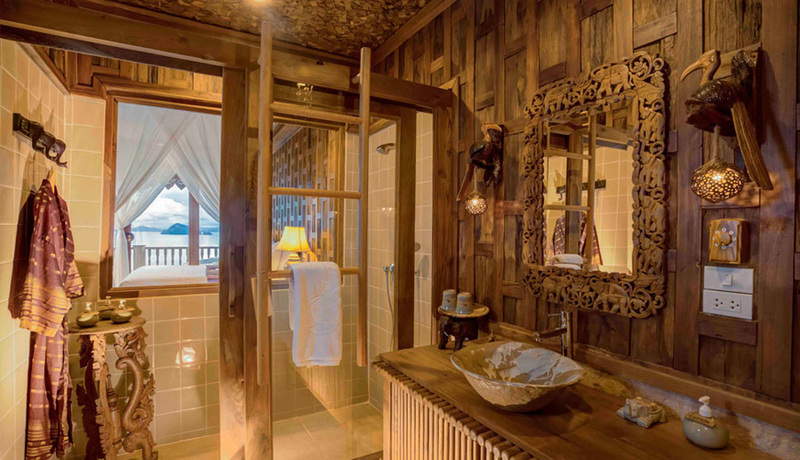 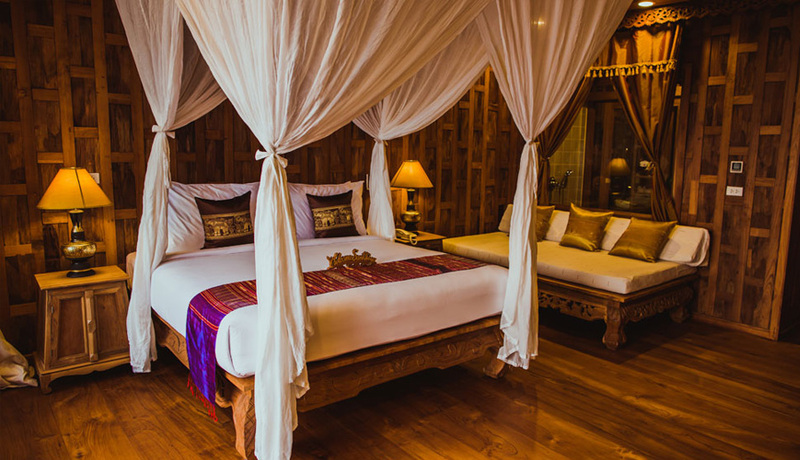 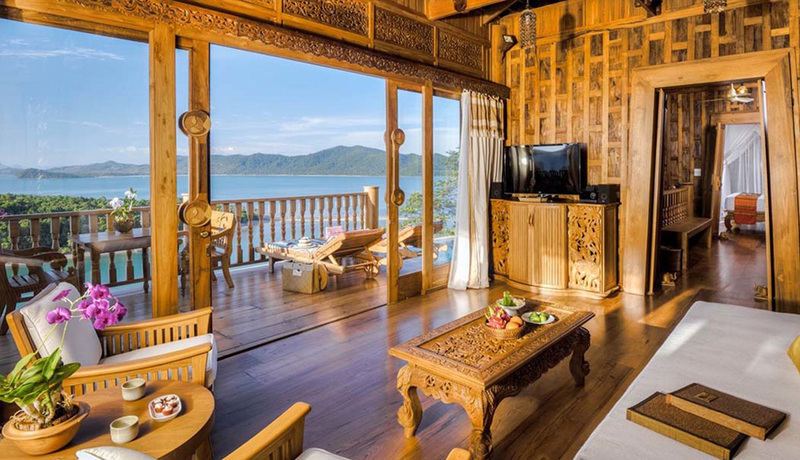 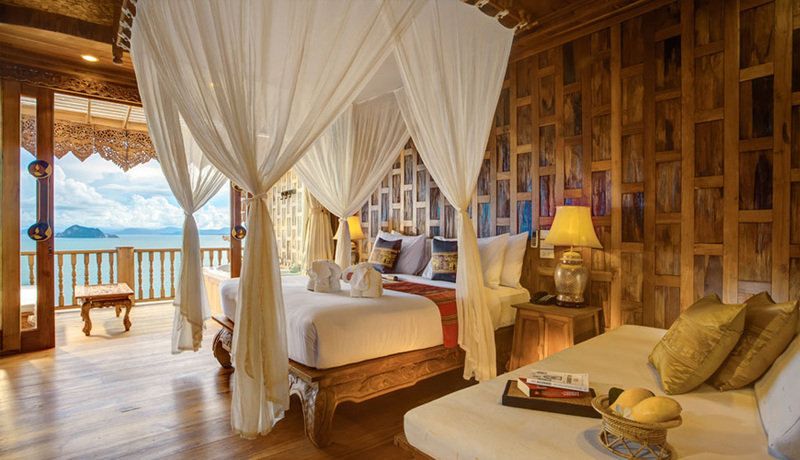 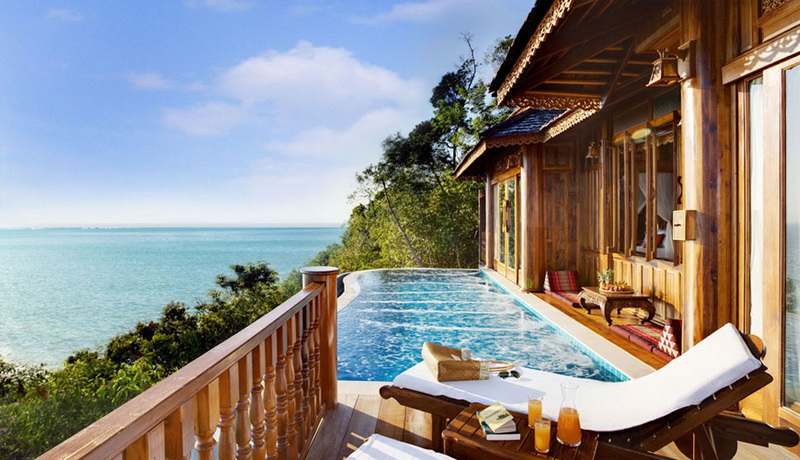 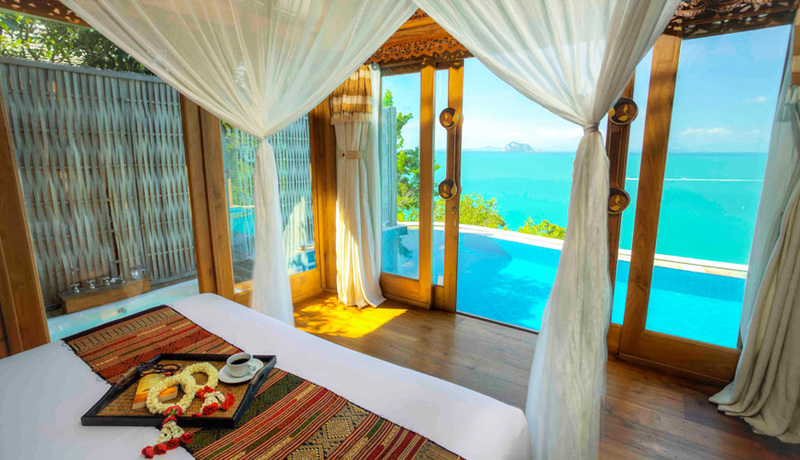 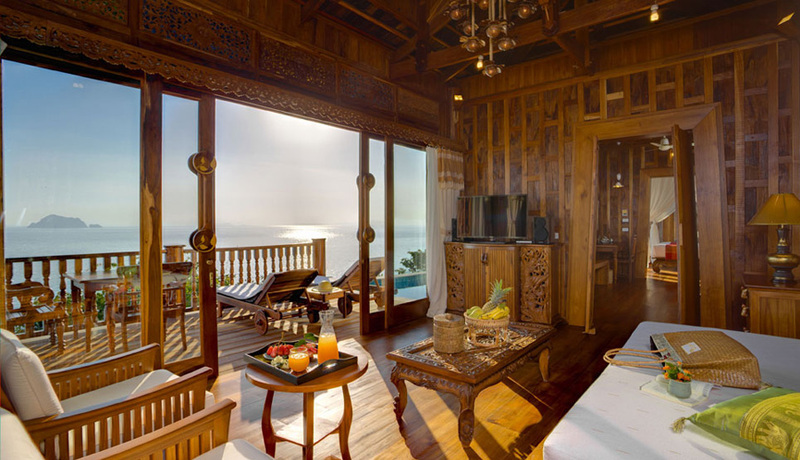 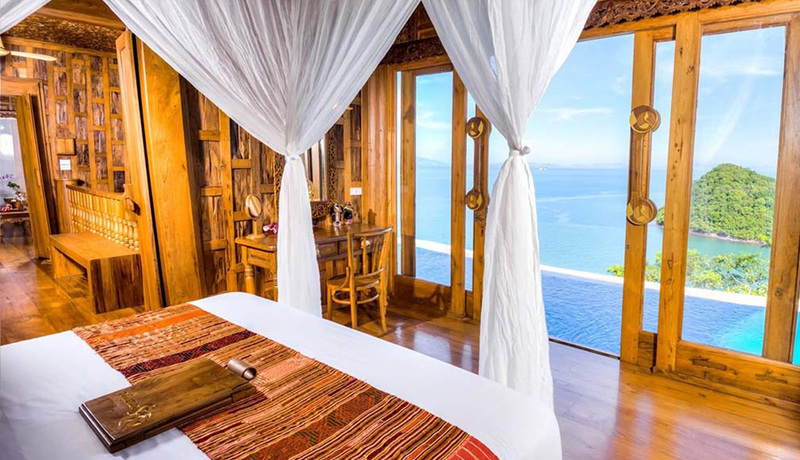 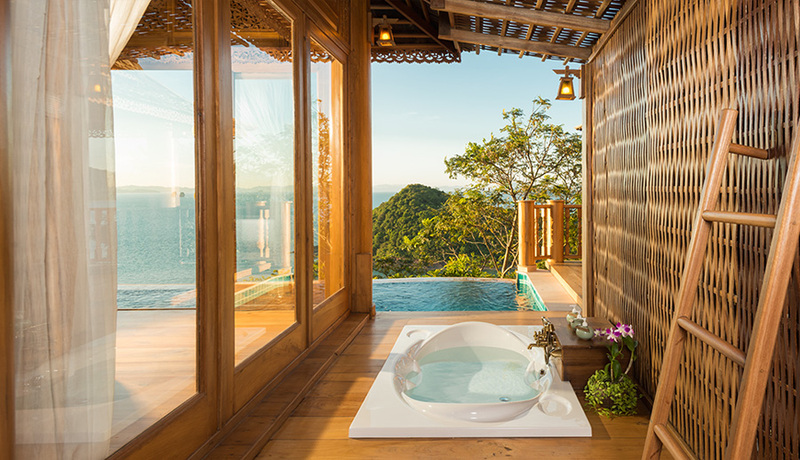 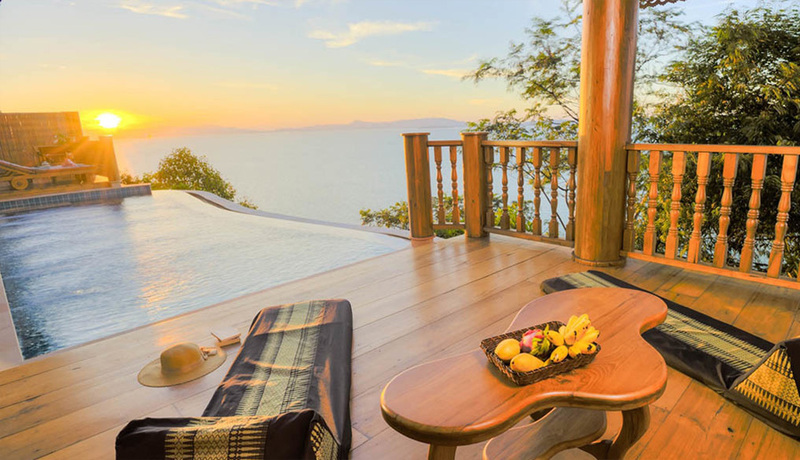 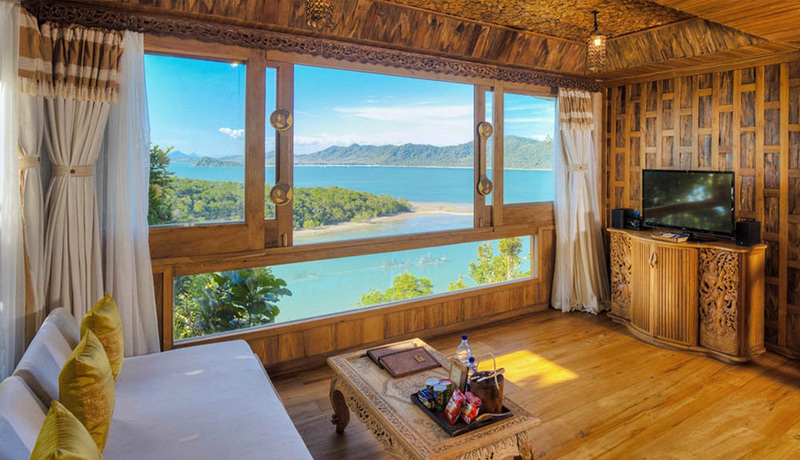 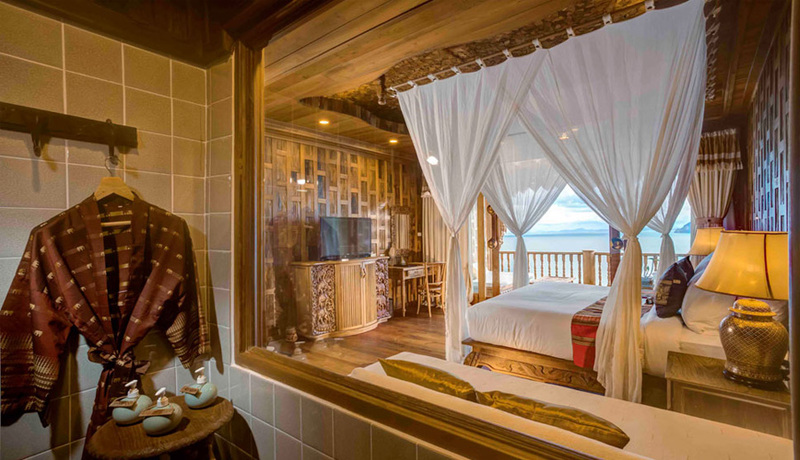 The Santhiya Eco-Luxury resort comprises of 39 teakwood pool villas and 109 deluxe rooms that blend in perfectly with the natural mountainous surroundings and offer a rare, private stretch of beach frontage. 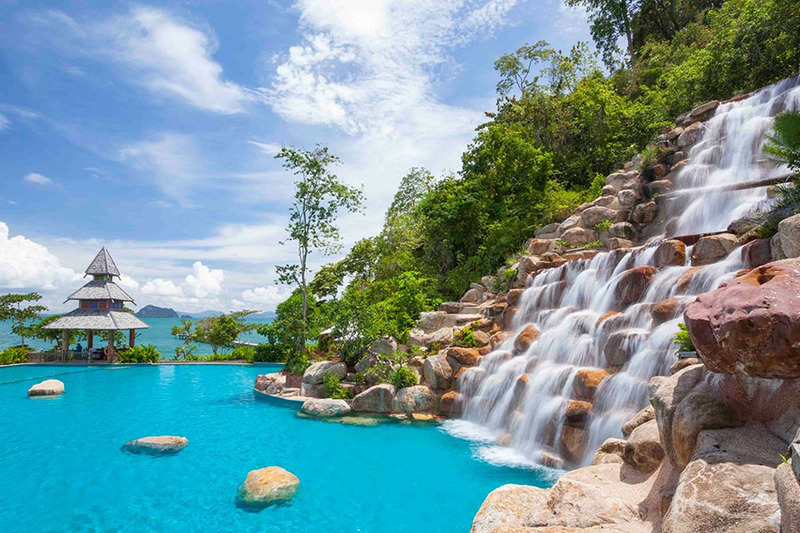 Unrivaled guest facilities include a spectacular waterfall swimming pool, an indulgent spa offering a range of pampering treatments, and world class restaurants serving the absolute best in Thai and global cuisine. 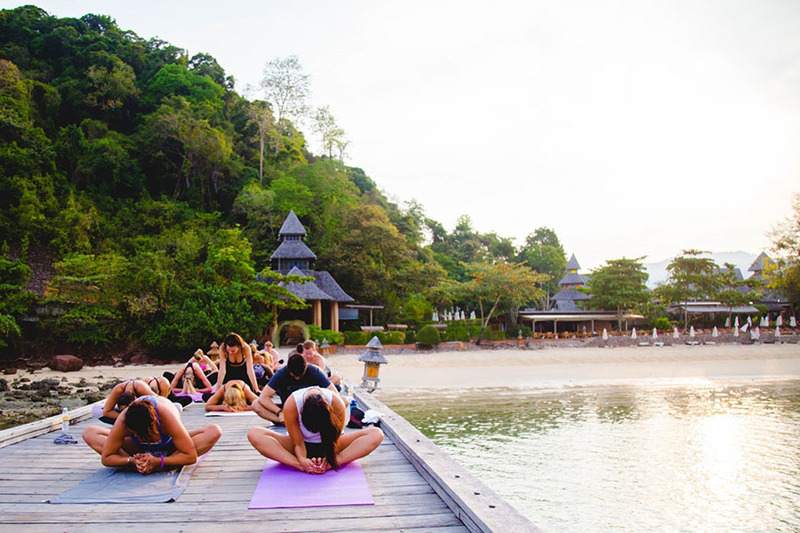 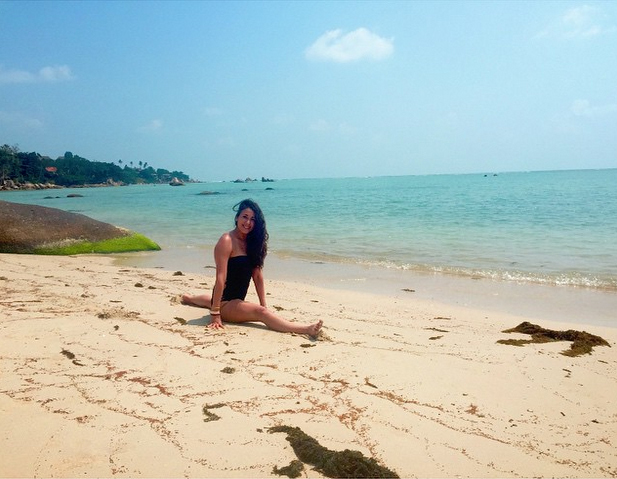 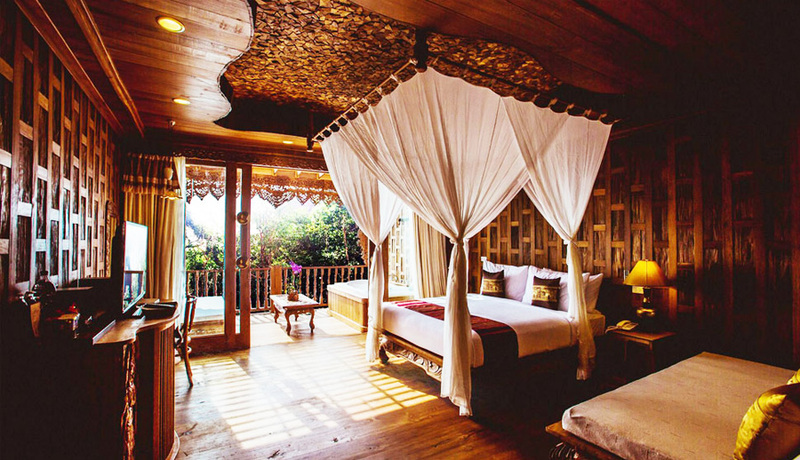 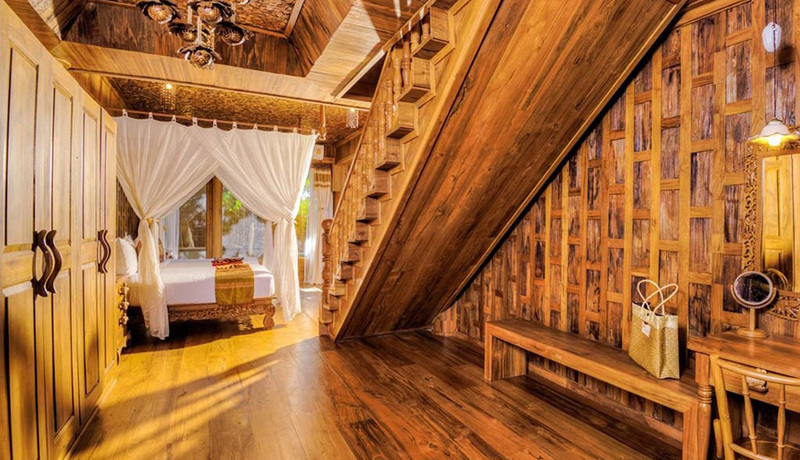 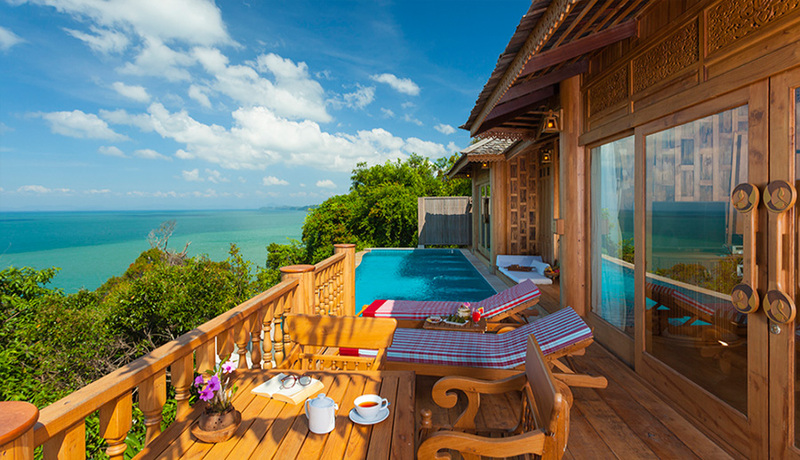 Radiant Hot Yoga’s Previous Thailand Retreats! 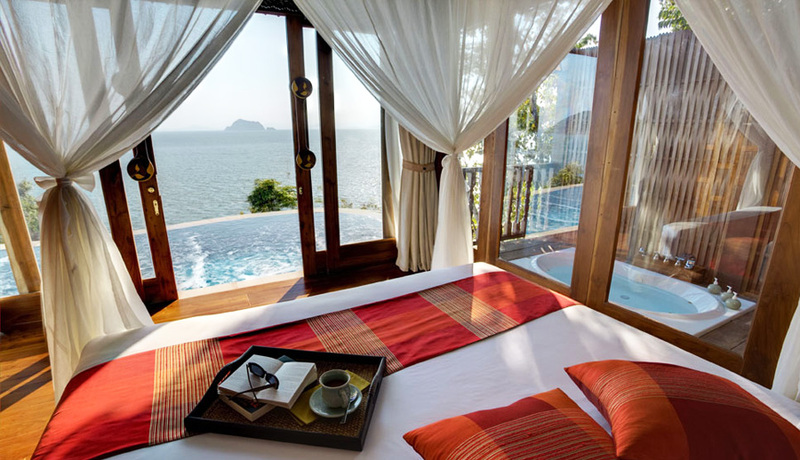 All rooms have air conditioning, a fridge and a balcony. 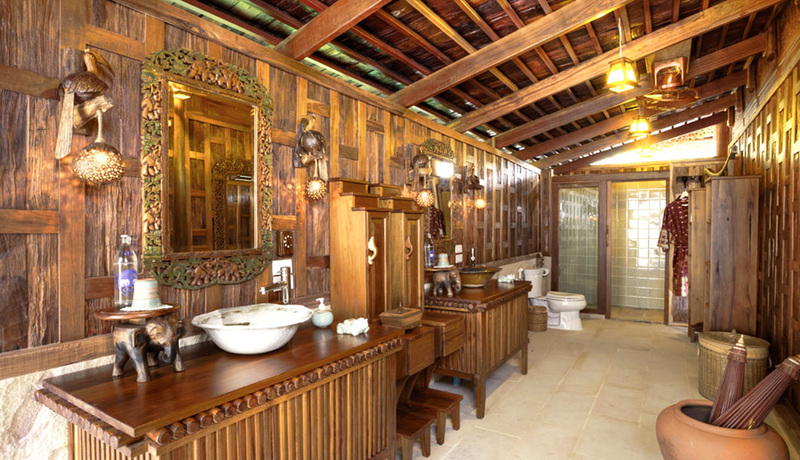 Its en suite bathrooms come with shower facilities. 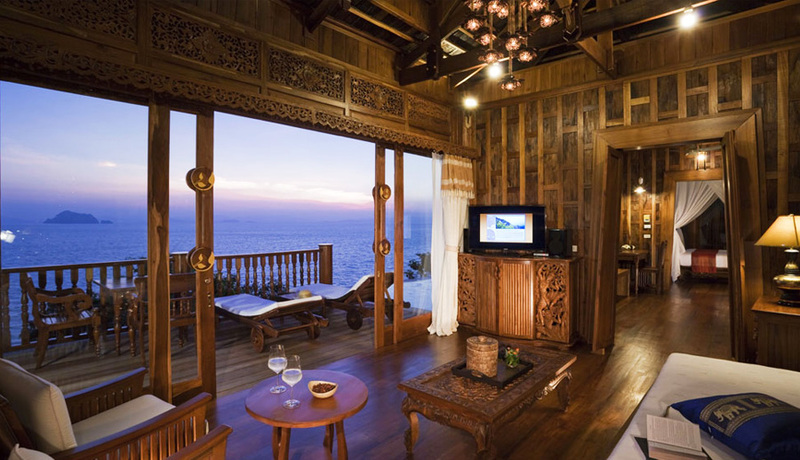 Situated on the resort’s two-story low-rise buildings. 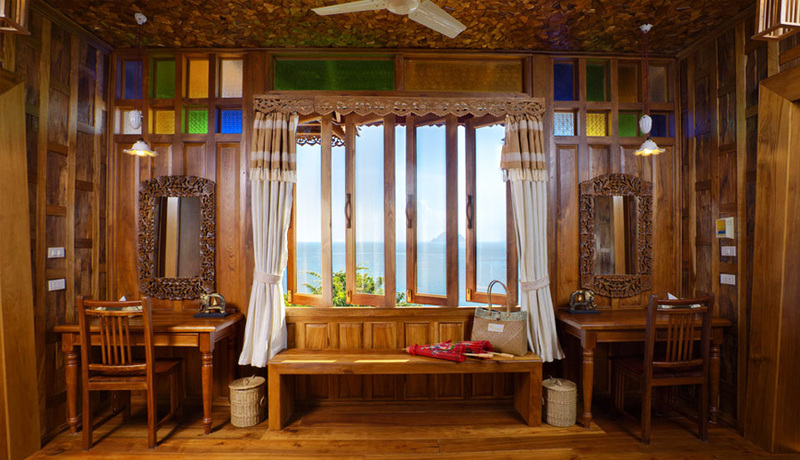 Perfect for couple, all rooms provide garden views, with large balconies. 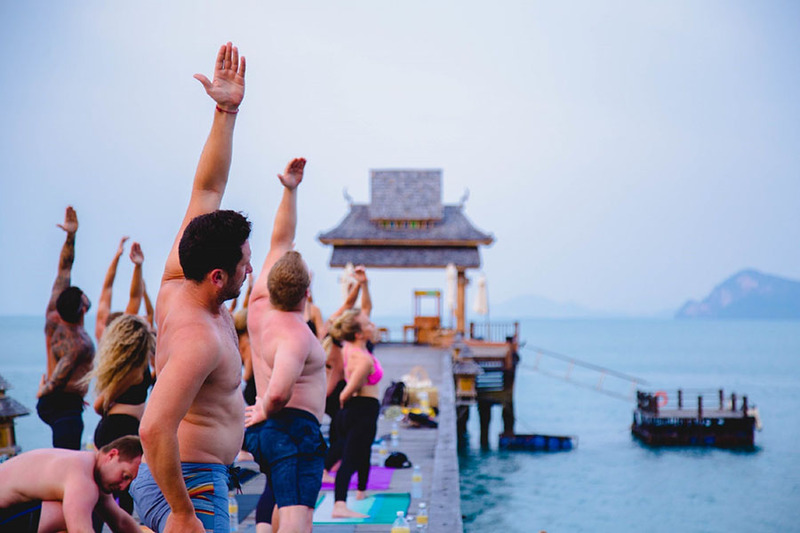 Deposit Policy – A non-refundable deposit of $800 is required to hold your space. 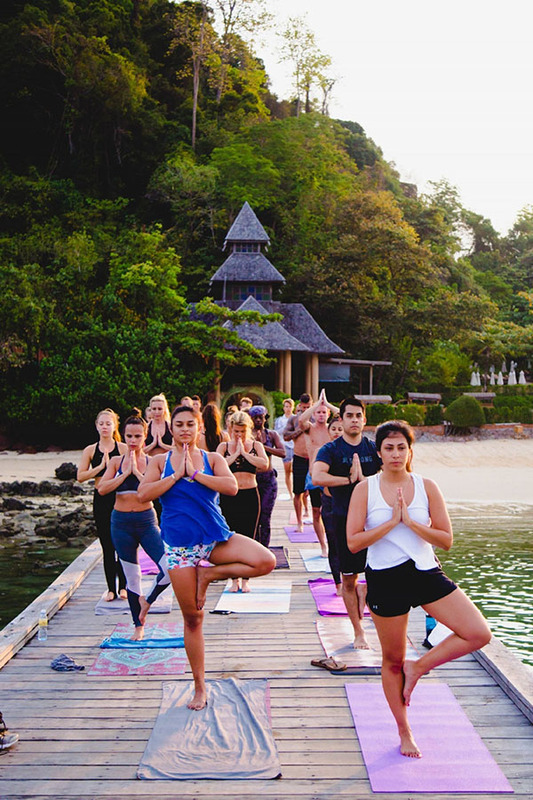 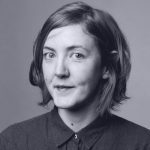 Final Balance Policy – Final payment must be received eight weeks before the retreat. 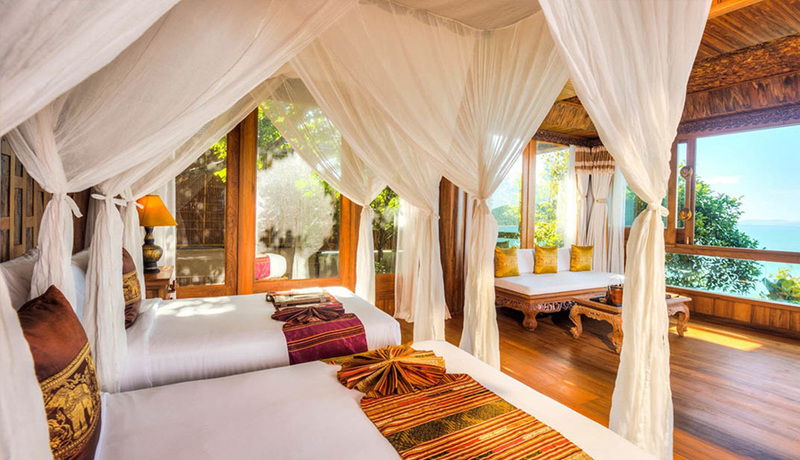 All payments are non-refundable.